The team from Landmass Technology, recently acquired by Opteon, are New Zealand’s leading rating and taxing valuation specialists. Opteon, together with local authorities, provide rating valuations on all types of properties. These rateable values (RVs) are used to allocate the total rates levied by local authorities (city or district councils) across all properties in the region. Opteon also consults to Councils on a wide range of property issues. Opteon’s rating and taxing division in New Zealand is led by Mark Grinlinton and Garth Laing, who have been involved in property valuation since the mid-1980’s. From establishing Landmass Technology in 2004, they have brought their scope of knowledge and expertise to Opteon. Opteon has a strong presence and an enviable reputation within the rating valuation field. The organisation has a well-developed quality assurance system, has successfully passed all OVG audit requirements, and is well regarded by its established client base. Opteon is contracted to local government bodies to provide rating values (RVs) for all types of property. 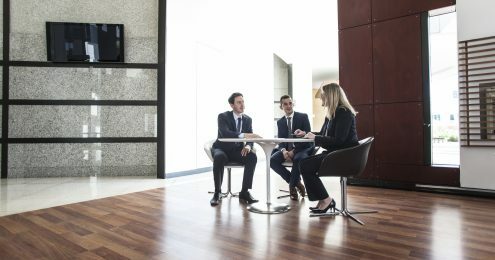 The provision of rating valuations is governed and regulated by legislation: The Rating Valuation Act 1998, The Rating Valuations Regulations 1998, and The Rating Valuations Rules. These Rules are issued by the Valuer-General under ss 5 – 5C of the Rating Valuations Act 1998 in the interests of ensuring a nationally consistent, impartial, independent, and equitable rating valuation system that can be monitored and audited. 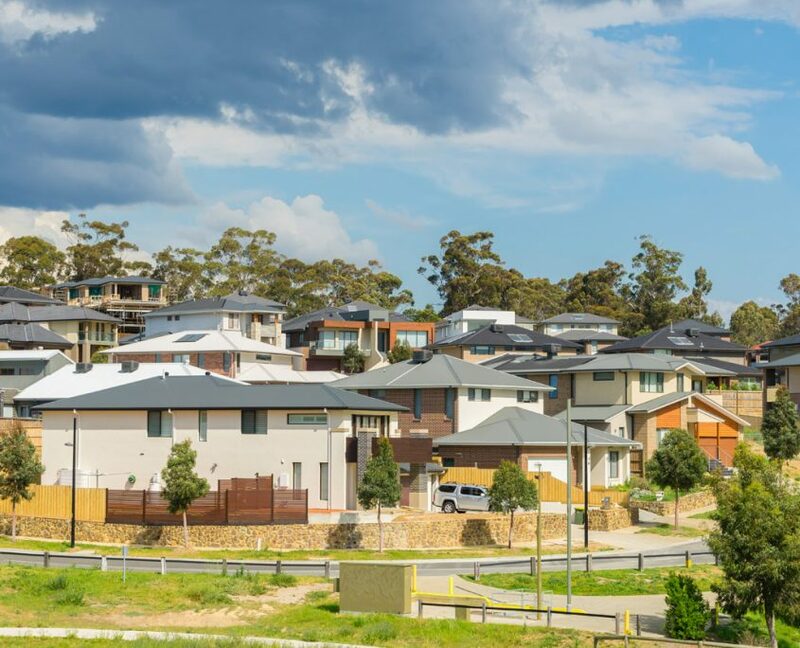 Property owners and ratepayers need to have confidence that rating valuations on the District Valuation Roll (DVR) provide a fair basis for determining rates. The DVR provides public access to rating valuation information, and the supporting registers provide the Valuer-General with the necessary information to monitor and audit the valuation system for fairness, consistency, and equity. 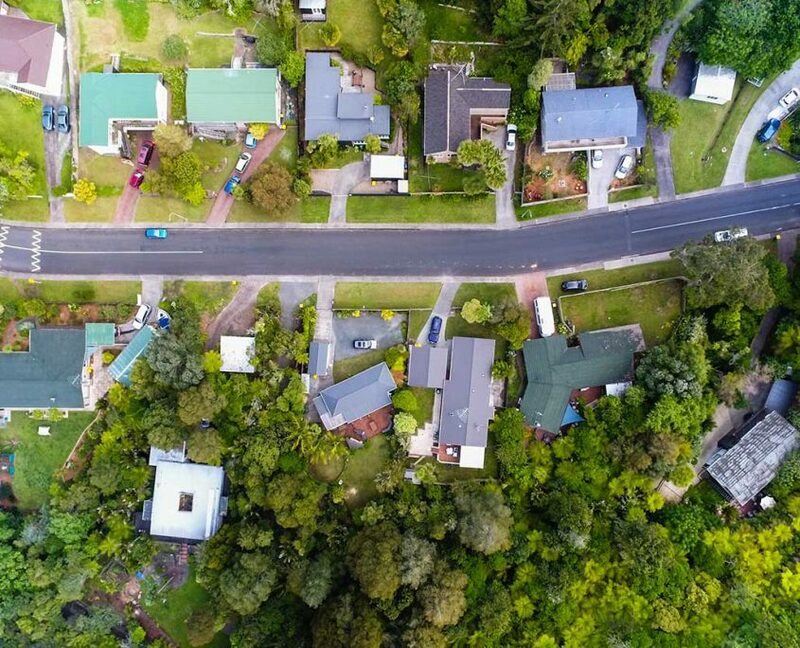 Opteon works closely with Councils in New Zealand to deliver a comprehensive service around the maintenance of the District Valuation Roll (DVR) and delivery of the three-yearly revaluation of each district. NOTE: In some areas in New Zealand revaluations are done on an annual basis. If you are interested in finding out more about Opteon, or how our New Zealand rating team can help, you can call us today on 0800 40 50 62 or make an online enquiry using the form below.